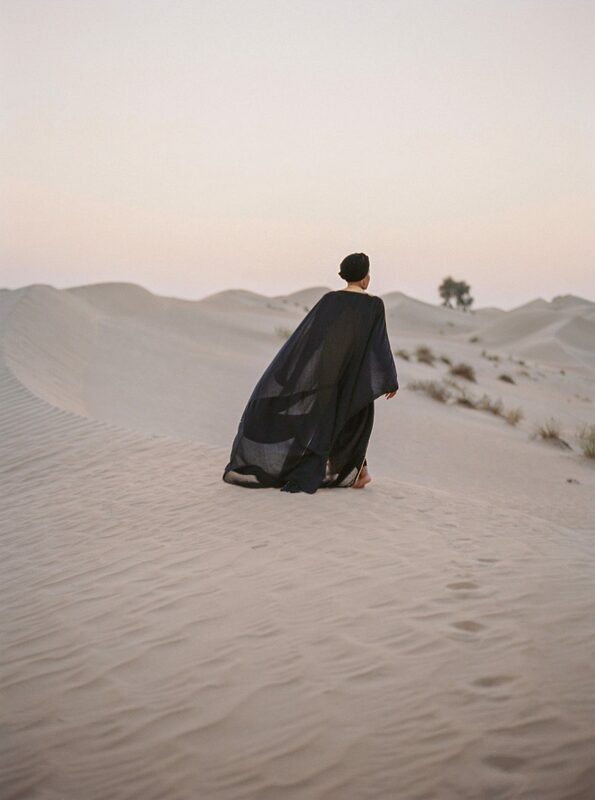 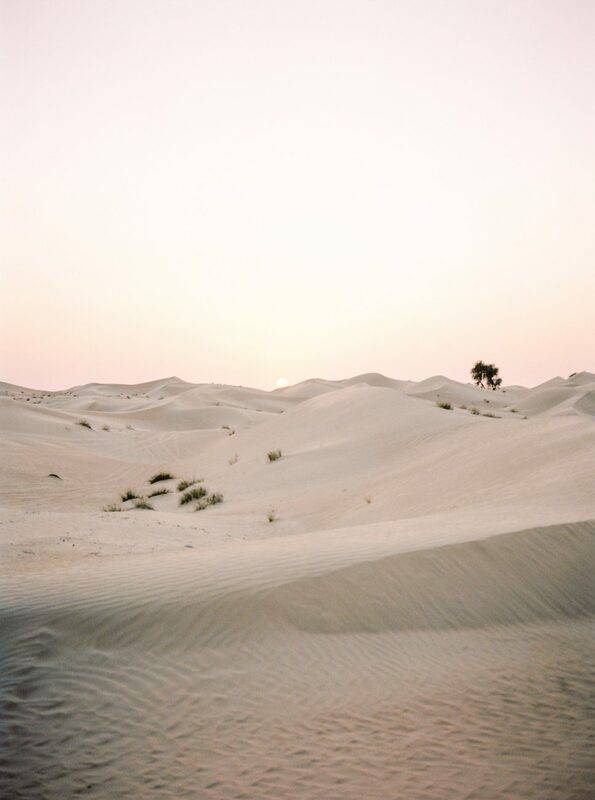 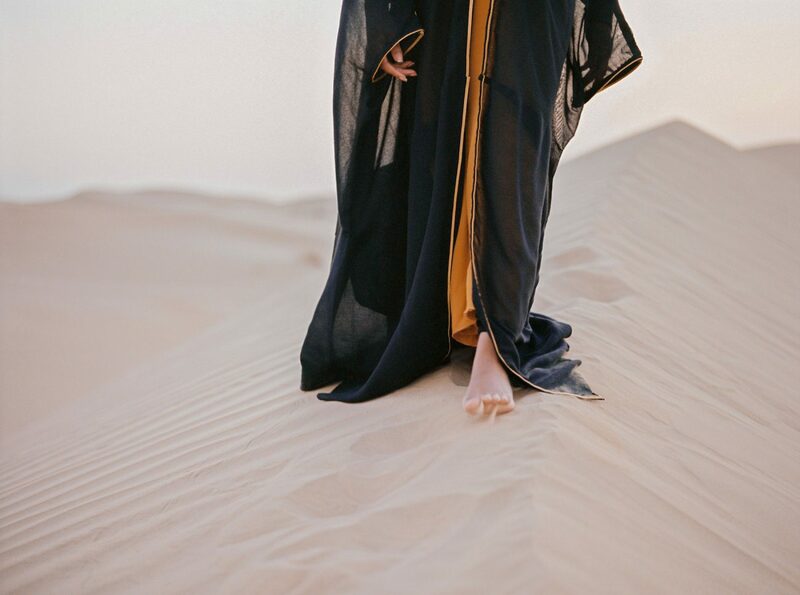 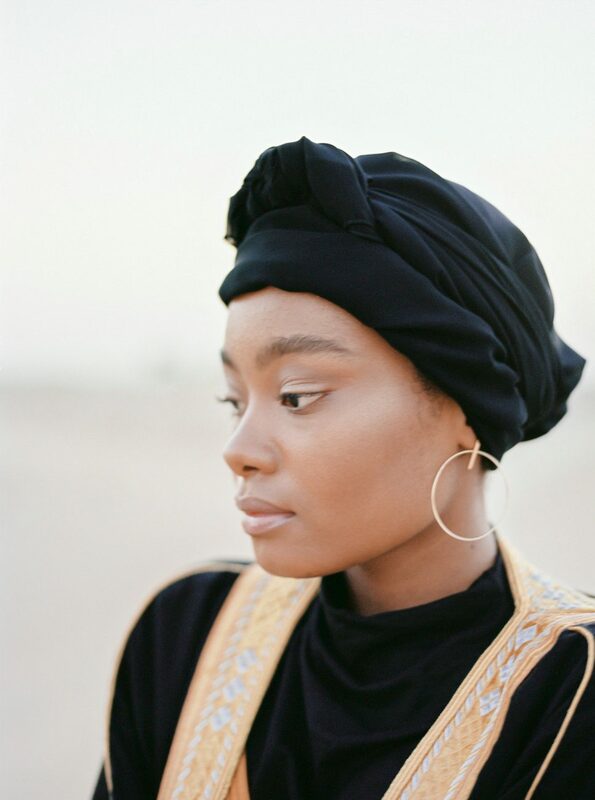 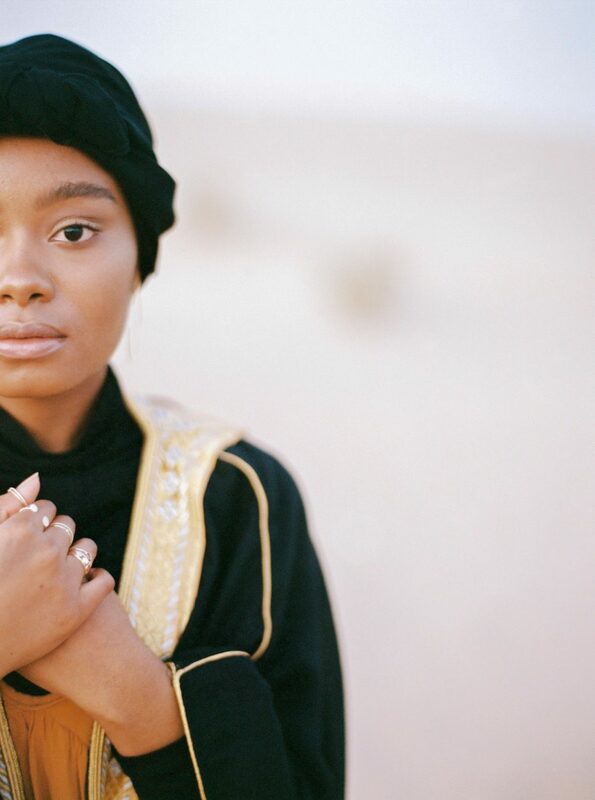 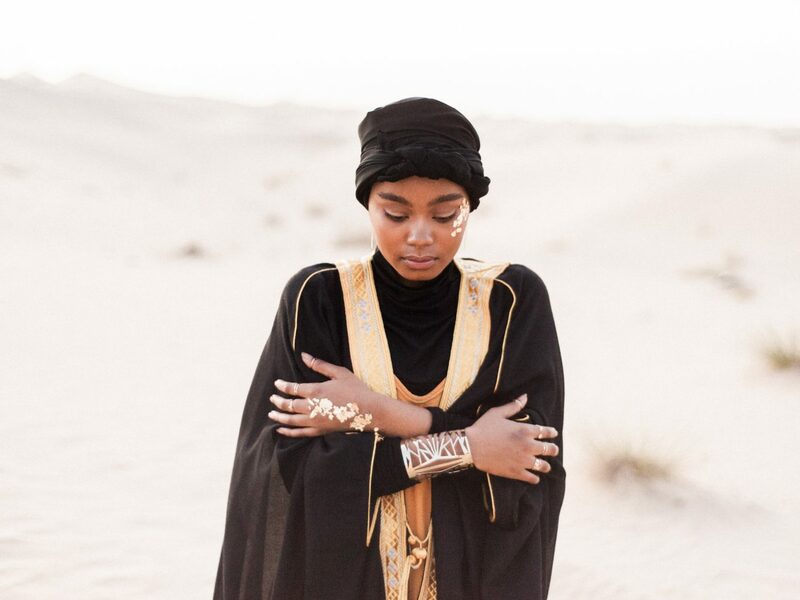 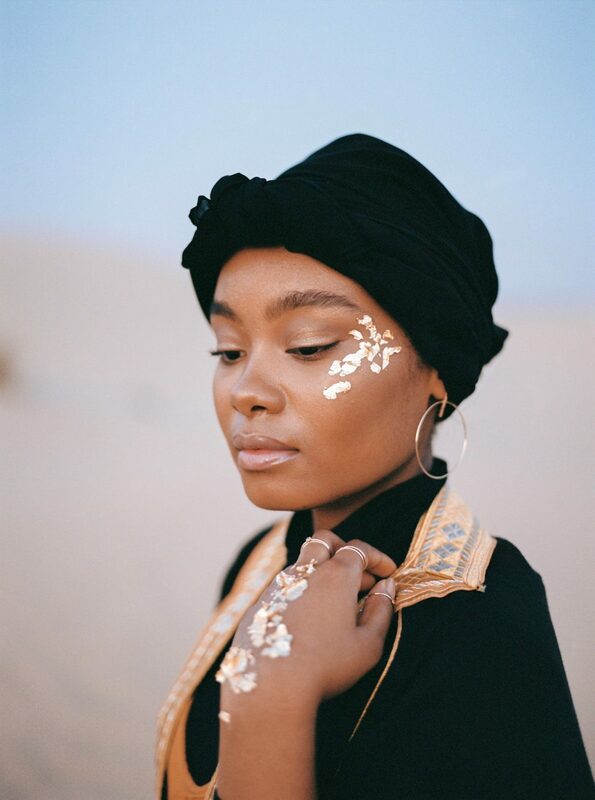 Out in the depths of the Dubai sand dunes, this desert fine art wedding inspiration was dreamed up as a celebration of diversity. 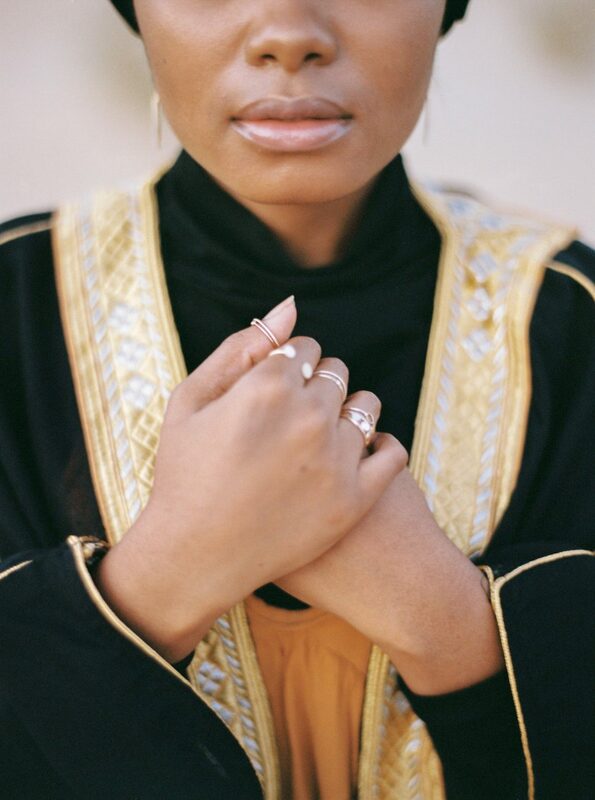 Reaching into the well of fine art wedding inspiration and craving a more real celebration of weddings from other cultures, this Arabic themed style shoot impresses nothing but the sheerest of elegance and deep rich tones. 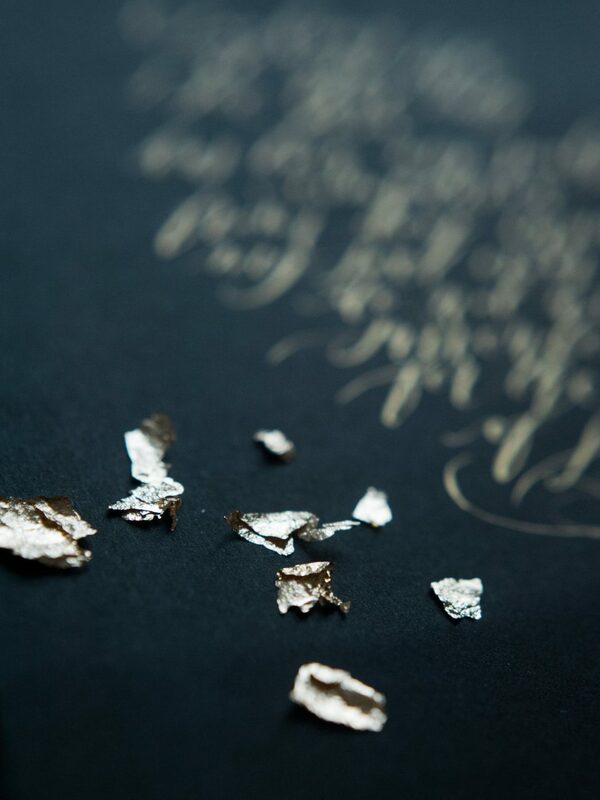 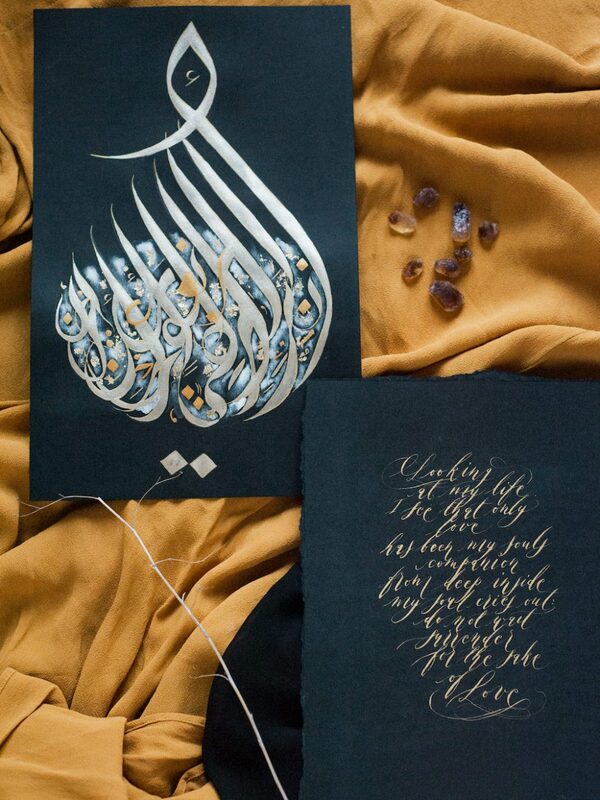 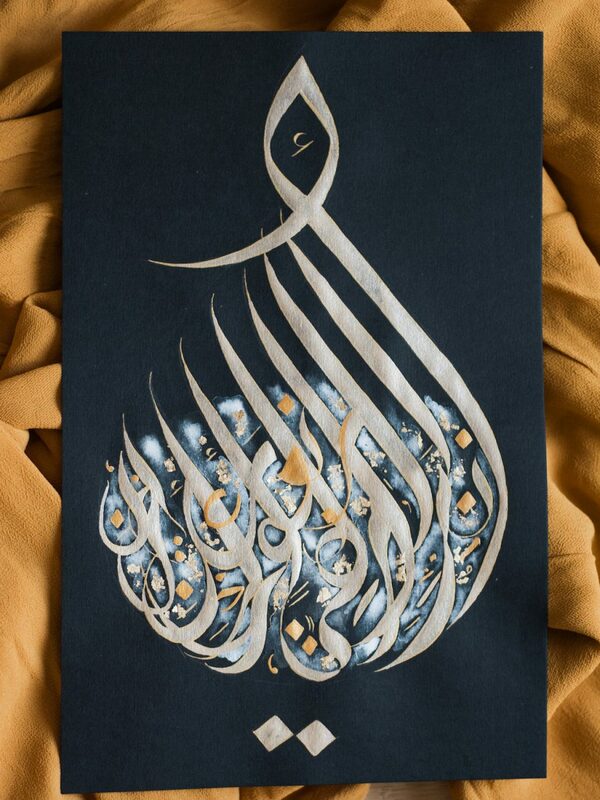 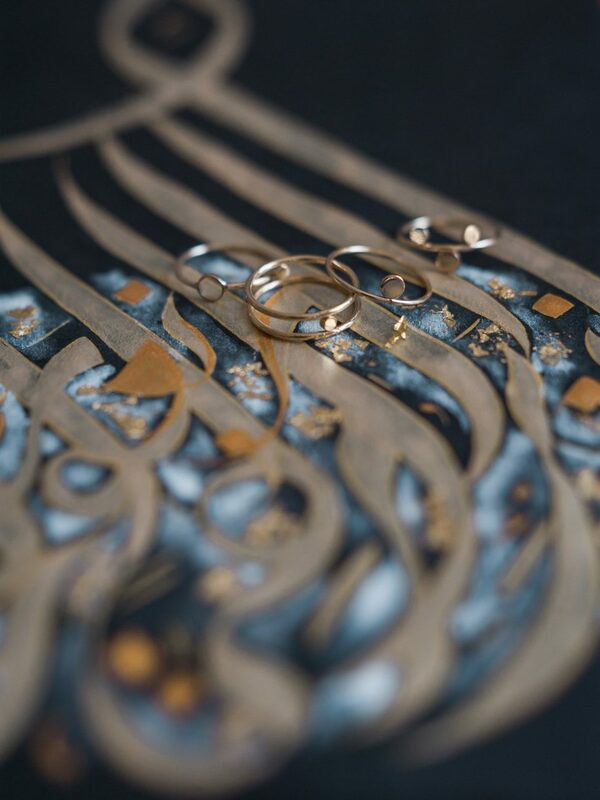 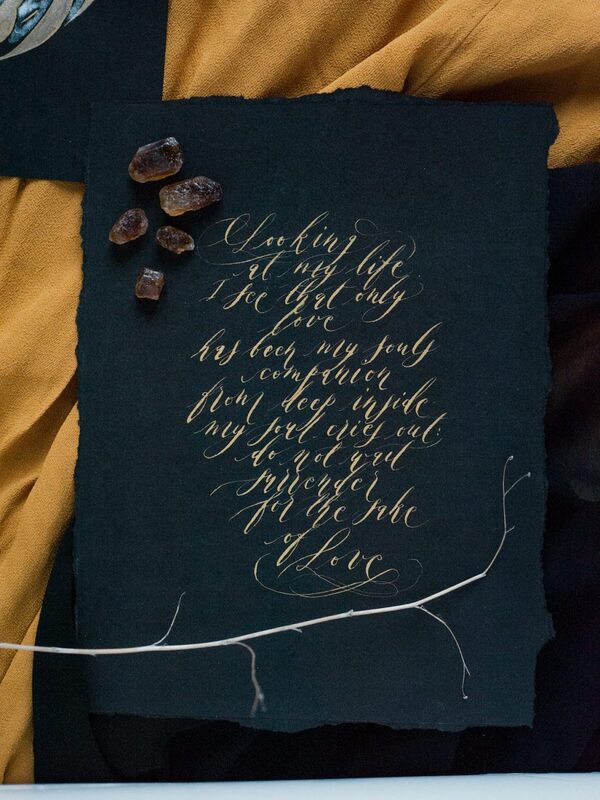 I wanted to craft nothing but the best, so I handmade a hand painted wedding invitation piece of art, painted in different shades of tarnished and burnt gold and copper, in addition to gold foil.